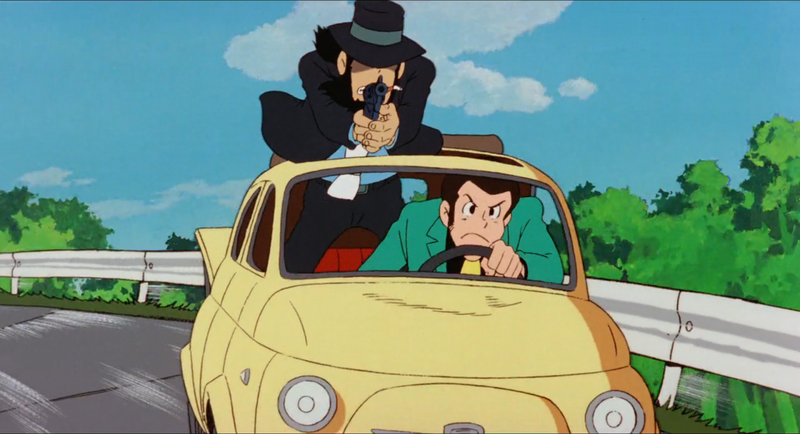 Lupin the 3rd: The Castle of Cagliostro. I watched Lupin the 3rd: The Castle of Cagliostro for the second time in July with my wife Ada and I was reminded of the simplicity, yet enjoyable 2D animation of the time (1979). Well, perhaps in this case, more than the animation, was the story. Lupin and Jigen engage in a pursuit to save a damsel in distress. In any case, while Lupin is a thief, he is also a gentleman and a likable character. I am unfamiliar with the manga and anime series, but I enjoyed the film.